The Ray Columbus and The Invaders' 60s classic gets a modern make-over by the Mint Chicks, to mark the Invaders' induction into the NZ Music Hall of Fame. 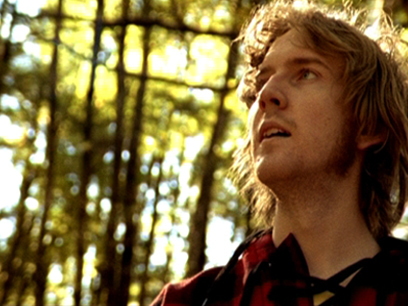 The clip was shot on the night of the Music Awards where Columbus and co were honoured. Shot in black and white, the video embraces the 60s theme, with a stage performance involving mini-skirted go-go dancers and swirly psychedelic back-projections. 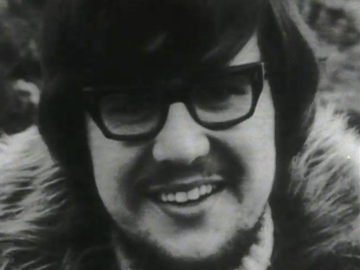 Backstage footage of the surviving members of The Invaders also features, as do shots from the original She's a Mod promo clip. This single for Mint Chick Kody Nielson's solo project possibly takes its name from the music-hating creatures in Beatles movie Yellow Submarine, or a Balinese mushroom with mind-altering properties. Or both. Director Sam Kristofski's video for this shimmering neo-60s pop song — captioned a "Sci-Fi-Delic Experience" — is in the ‘hipster surrealist’ mode (typified by Spanish collective CANADA). 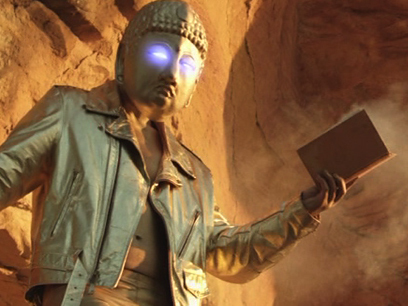 Model Zippora Seven hikes in the woods, overseen by a golden Buddha with laser beam eyes worthy of Flash Gordon. The trippy animation is by Daniel Foothead. 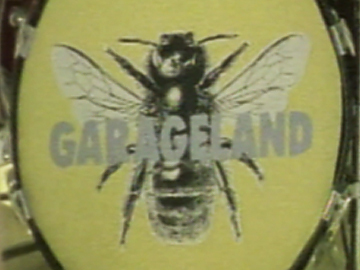 Complete with go-go dancers and psychedelic swirls, this delightfully campy video from Garageland evokes the style of 60s music shows (eg C’mon) more than the pop-punk and grunge-filled 90s from which it came. The unusually tall aspect ratio may be an allusion to the far less widescreen televisions of the past — a look abandoned in a second music video, made for the same song. 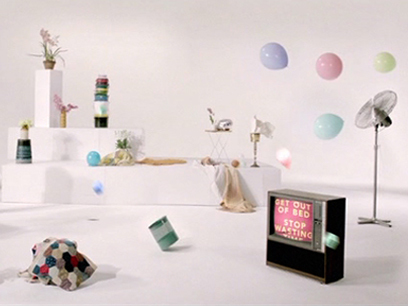 The alternative video played with screens in a different way, using the same segmented-frame style that director Gina Birch refined in another Garageland promo, Feel Alright.